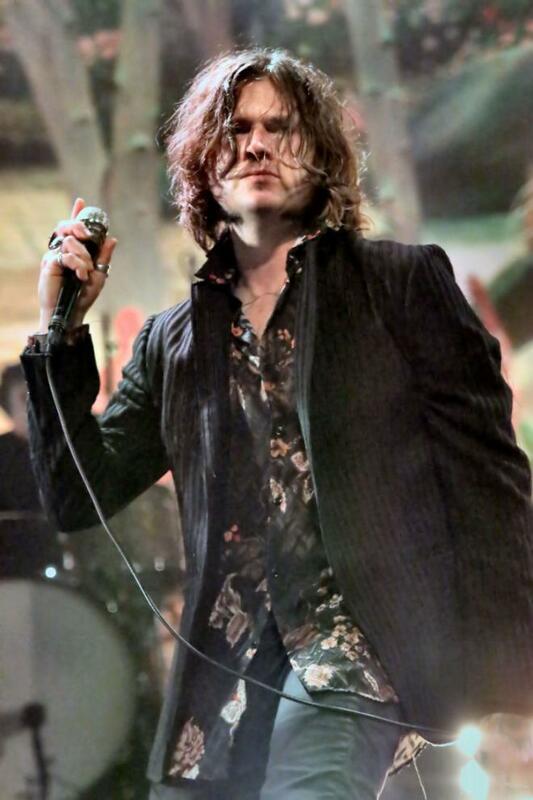 There are few bands that you can’t wait for or actively look to see if they are going to tour, and Rival Sons easily fall into that category. We have been fans for quite a few years now after seeing them for the first time and being blown away, and tonight they as usual didn’t disappoint. In fact, they were on fire. These are their first headline tour dates since coming off the back of a thirteen month tour supporting and being personally picked by the mighty Black Sabbath, no less. For the life of me I can’t understand why this band are not even bigger than they are, and this tour is sold out! They should be playing arenas themselves. They are one of the most interesting bands out there not only live but on record too, and their latest ‘Feral Roots’ is no exception. 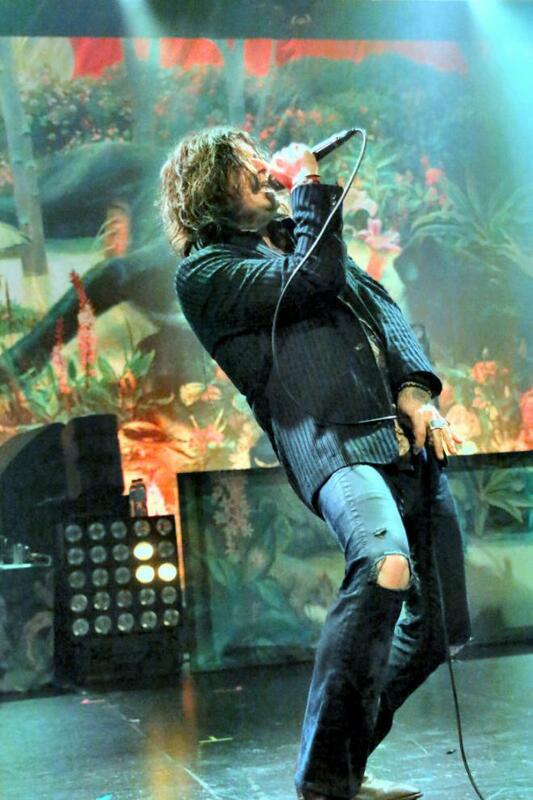 You cannot say that any album by Rival Sons is a typical Rival Sons album, except that it is typically cracking and the new songs fitting into their set effortlessly. 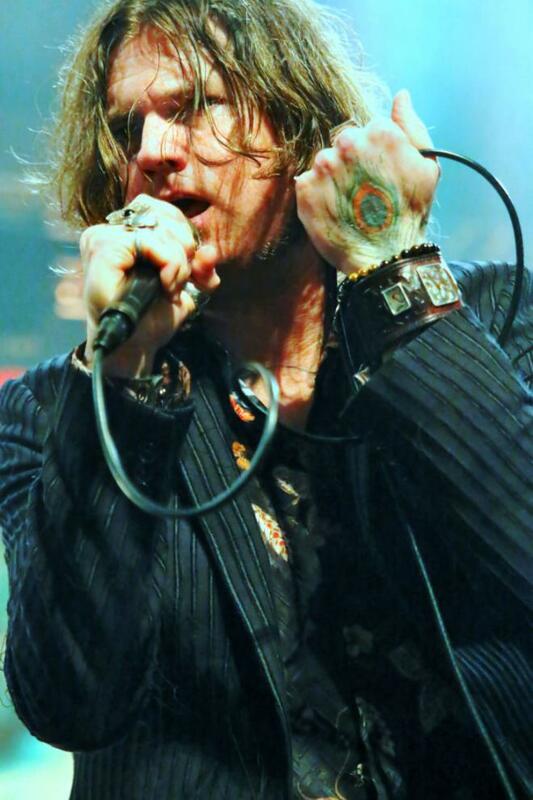 In Jay Buchanan they have one of the finest rock singers around, not only vocally but he is one of the most watchable, so much so even when he is not singing you can’t take your eyes off him, very magnetic. 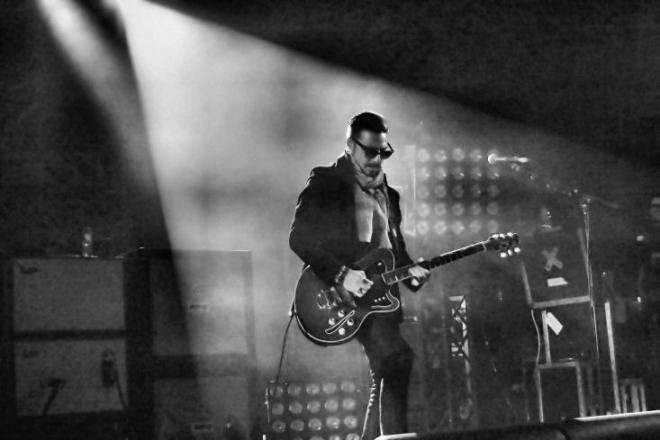 The rest of the band is as tight as you can be, not surprisingly as they are known for their extensive touring. As I said earlier the new songs like ‘Back In The Woods’, ‘Sugar On The Bones’ and ‘Look Away’ felt like they had been around for a while with the crowd joining in, which was great to see. And when for an encore they did ‘Shooting Stars’ from Feral, which has a hard rock gospel feel to it, you thought you were not just at a gig but worshipping at the church of Rival Sons. 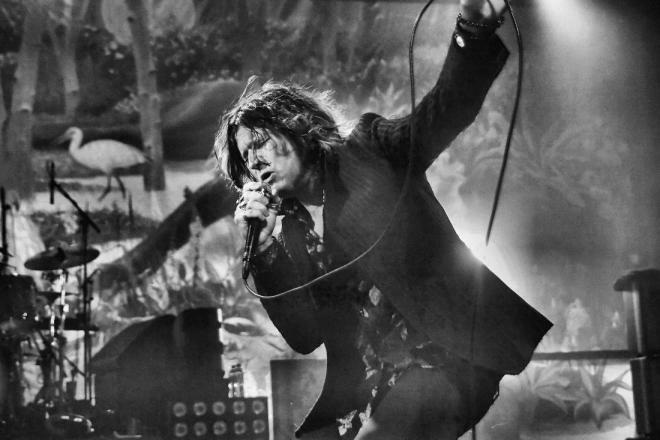 With the congregation of the O2 singing their heads off, for most bands it would be a great place to end, but Rival sons are no ordinary band, they finished with ‘Keep On Swinging’. Awesome is sometimes over used, but not in this case, awesome doesn’t come close to it.